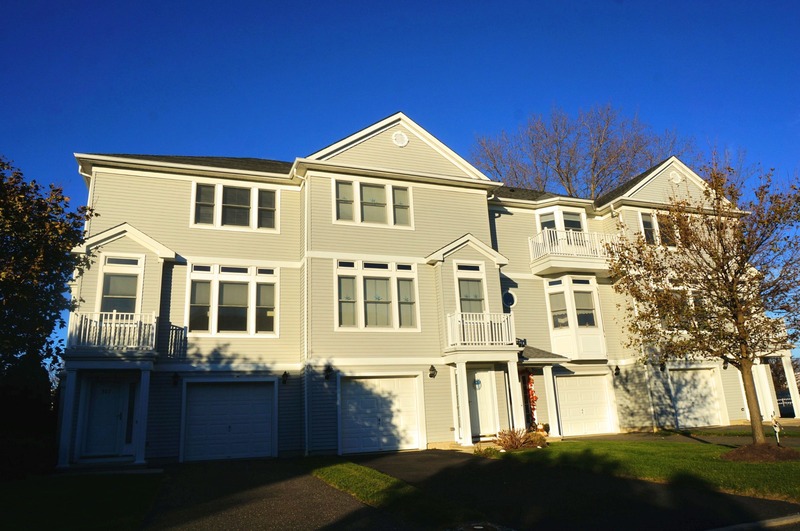 Compass Pointe is a townhome community in Seaview Island, on Shark River, located off of 35 south in Neptune Township. The complex was built in 2004 and features 3 level 2 and 3 bedroom townhomes. Each unit has hardwood floors, molding, 9’ ceilings, gas fireplaces and water views. The complex Is close to the marina for boating and fishing enthusiasts. It is only ½ miles to restaurants/town and 1.5 miles to the beach.